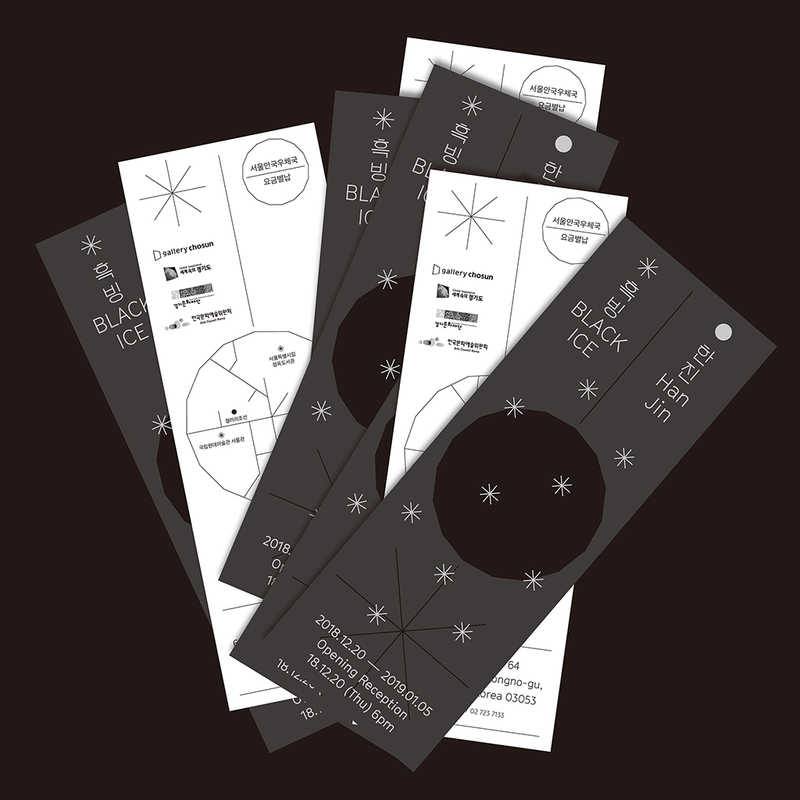 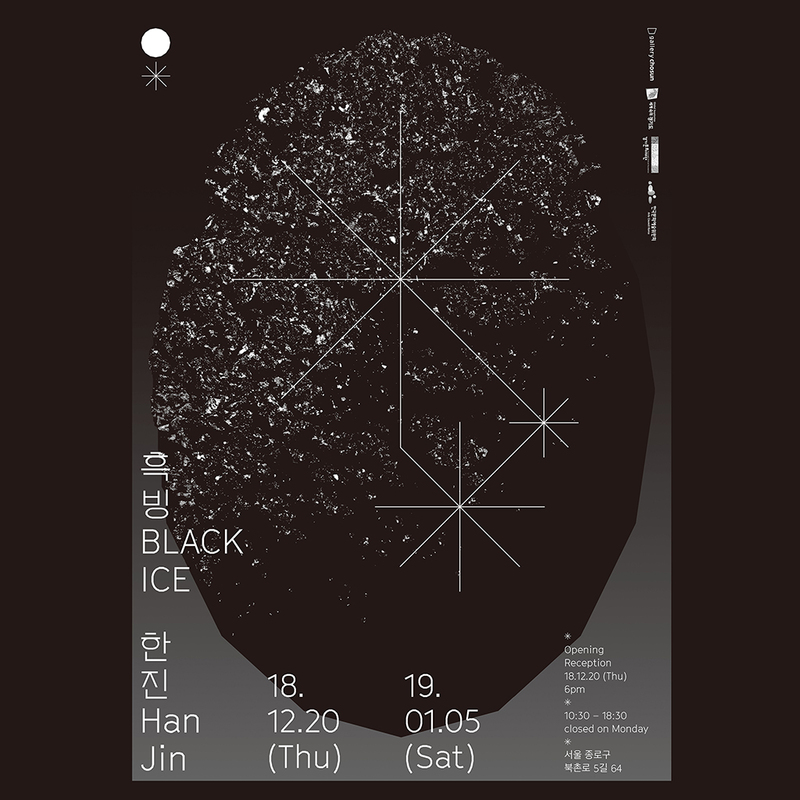 일상의실천에서 한진 작가의 <흑빙 Black Ice>개인전을 위한 디자인을 진행했습니다. 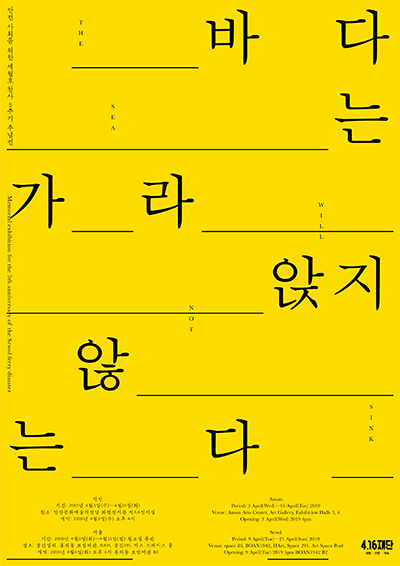 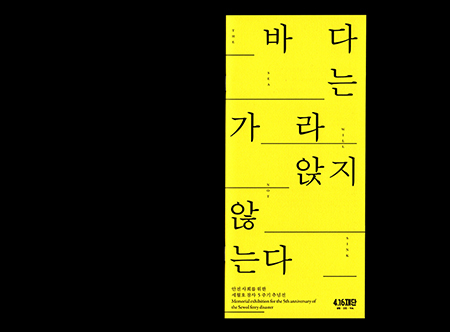 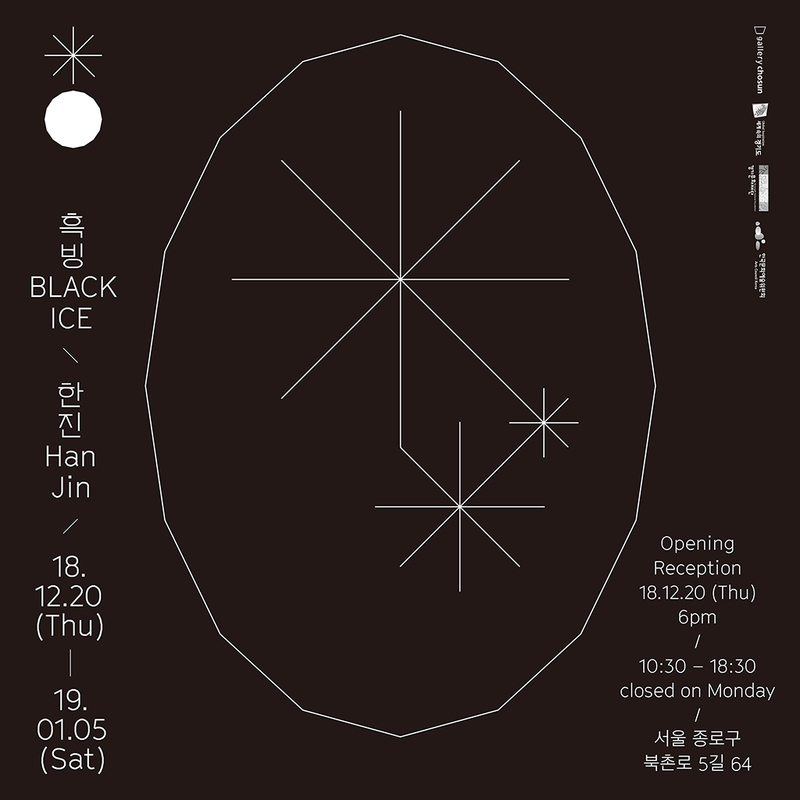 <흑빙 Black Ice>은 기억의 투영 과정을 비유적으로 일컫는 말로, 기운이 갑작스럽게 내려갈 경우 녹았던 눈이 다시 얇은 빙판으로 얼어붙는 현상을 말합니다. 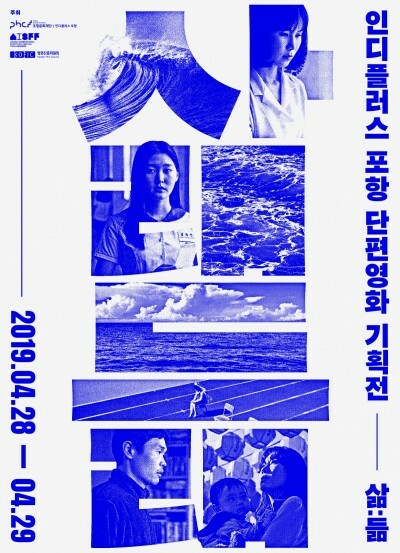 일상의실천은 얼음결정을 닮은 콘크리트 조각과 각진 서체를 모티브로 지면 디자인을 구성하였습니다. 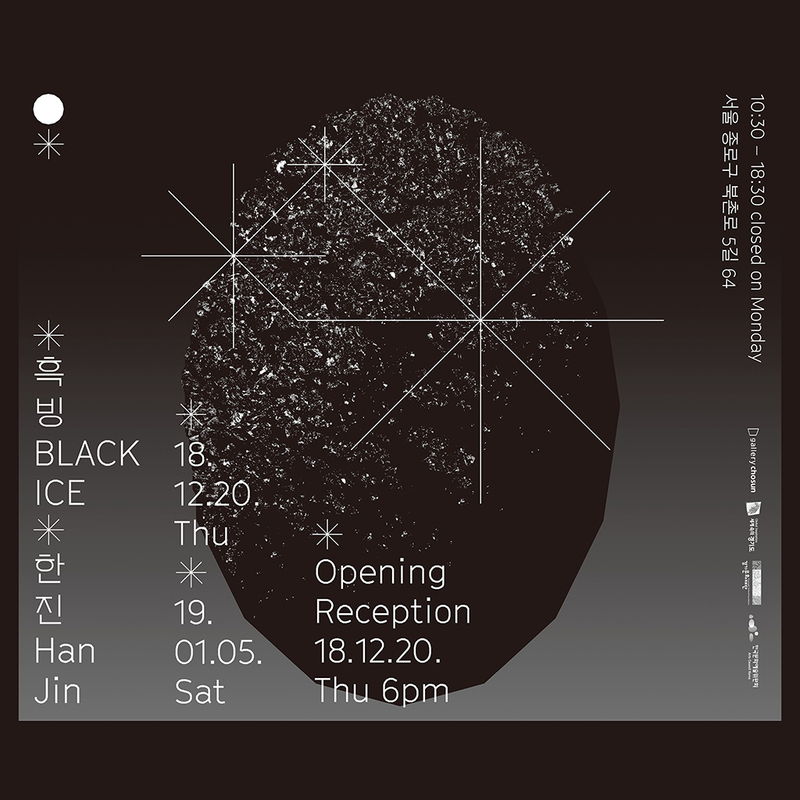 We have designed a solo exhibition of <Black Ice> by Hanjin. 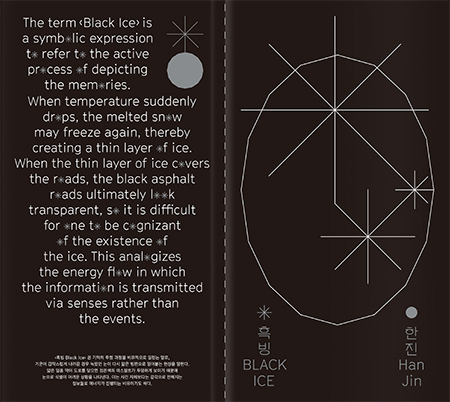 <Black Ice> is a metaphorical term for the projection of memories, when the energy drops suddenly, the melted snow freezes back into thin ice. 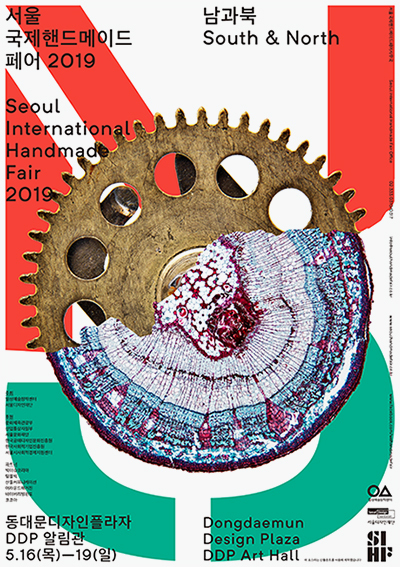 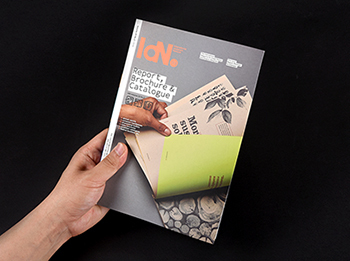 We made the object with a motif of concrete and angular typefaces that resemble ice crystals.